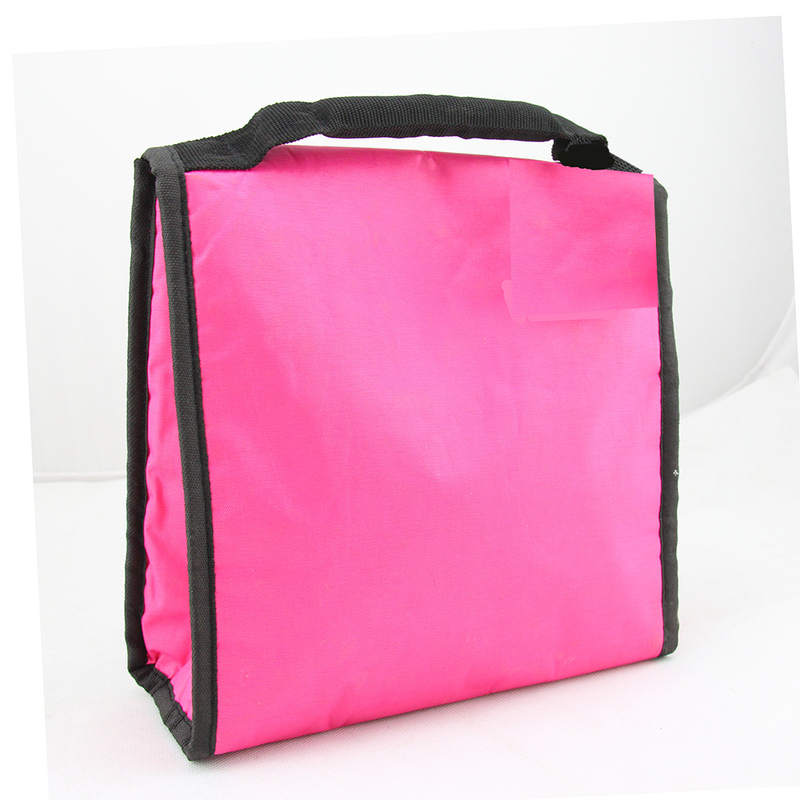 Bento Box Tablewares Carring Storage Organiser Kids School Lunch Food Insulated Cooler Bag. Custom padded carry handle, soft and comfortable for use. 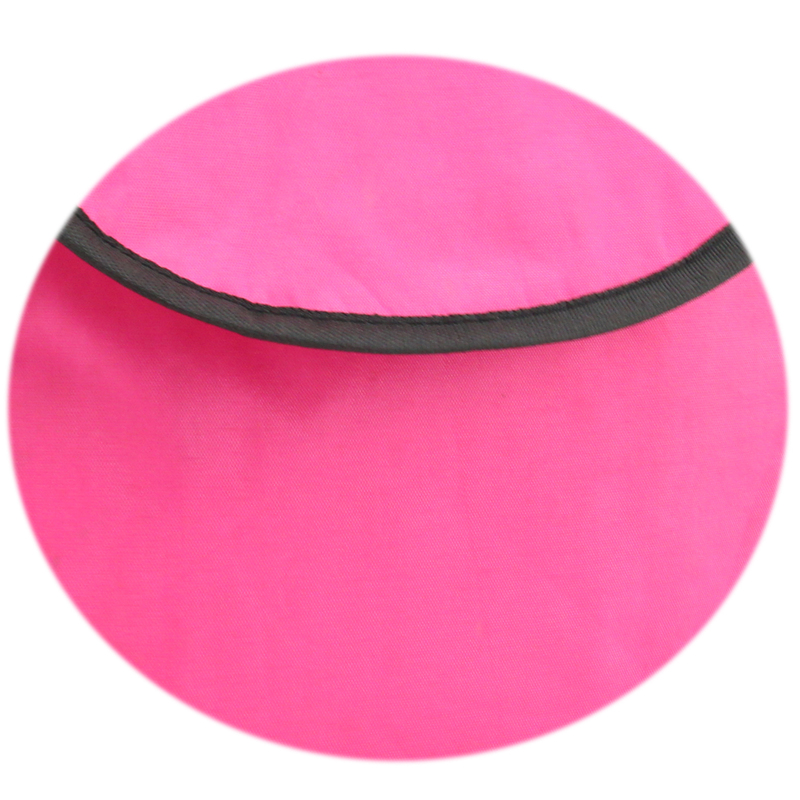 Velcro closure on flap lid for fast close. 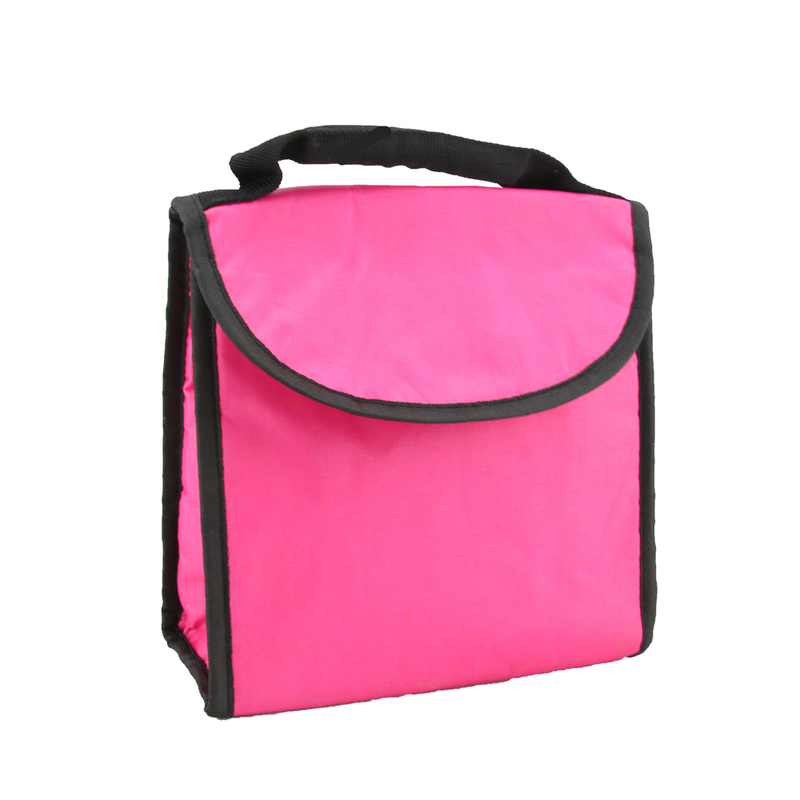 Looking for ideal Bento Cooler Bag Manufacturer & supplier ? We have a wide selection at great prices to help you get creative. 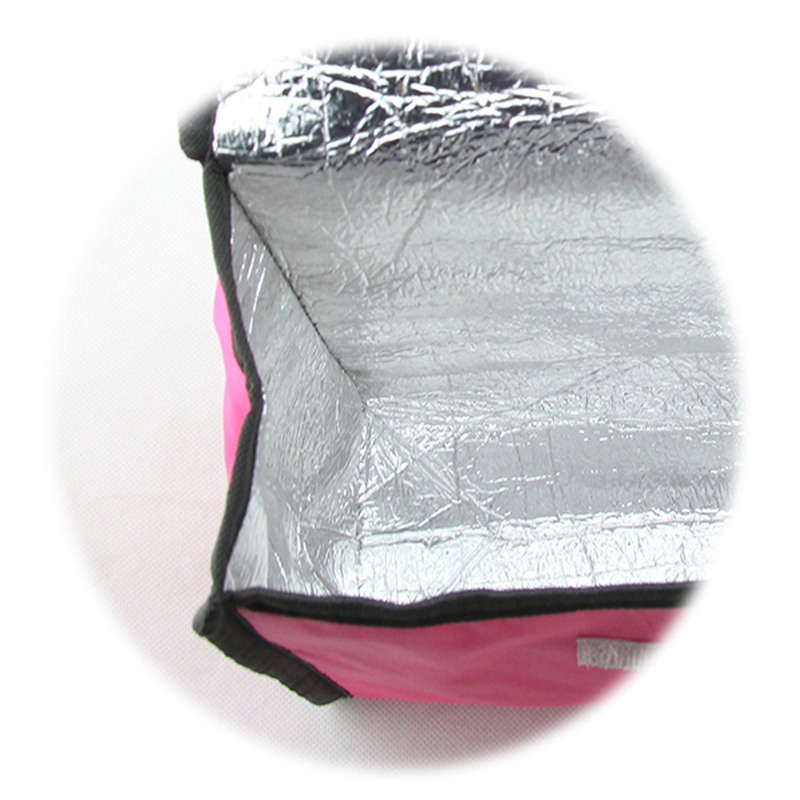 All the Bento Box Oragniser are quality guaranteed. 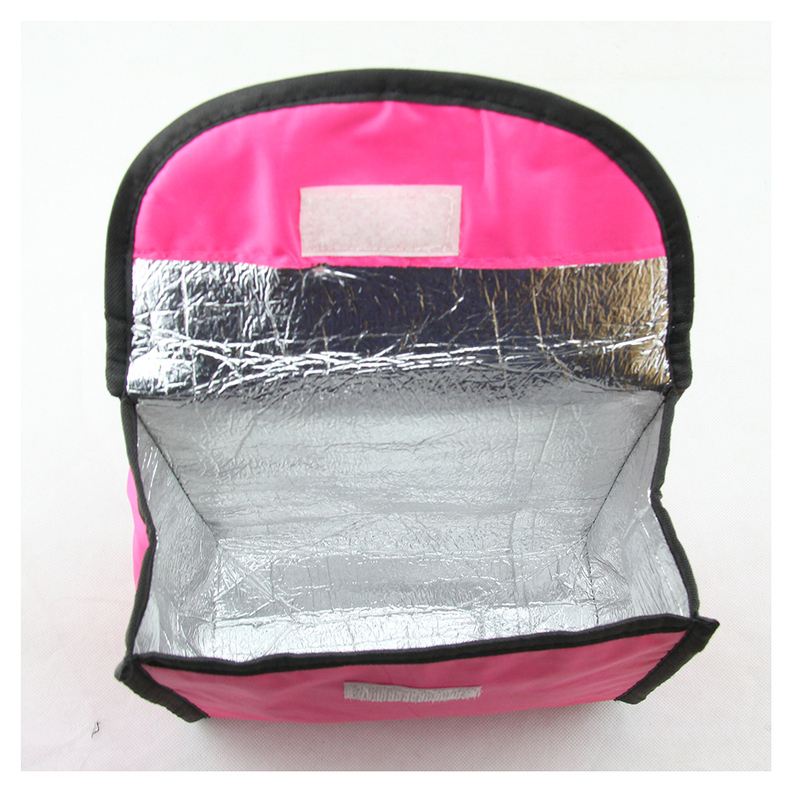 We are China Origin Factory of Insulated Bento Bag. If you have any question, please feel free to contact us.